Falling Leaves is a six night all-inclusive immersion hosted by My Island Retreats. 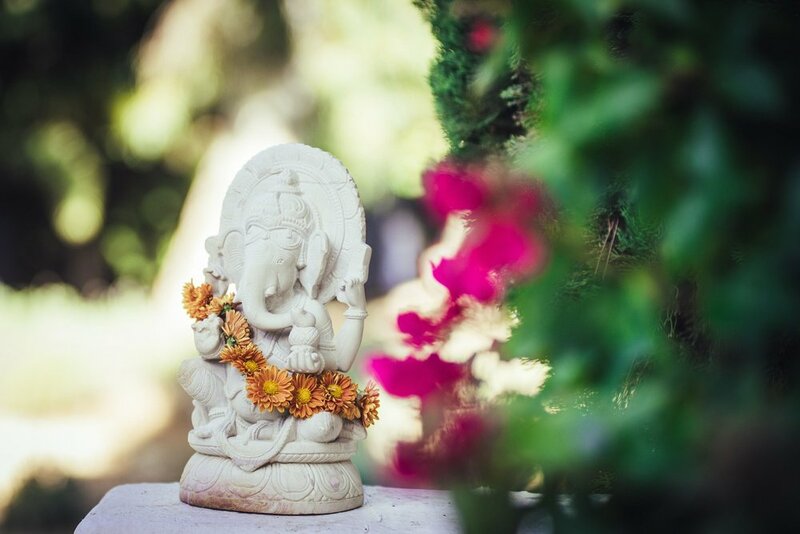 Combining a nurtured network of the best healers, teachers and practitioners in the world, My Island Retreats create truly memorable and transformational experiences set against the stunning backdrop of Ibiza. Expect to soak up nature and deeply restore the nervous system through daily yoga, breath work and massage treatments, hiking, swimming, star-gazing and time spent in the pristine Mediterranean waters and under the Spanish sunshine.